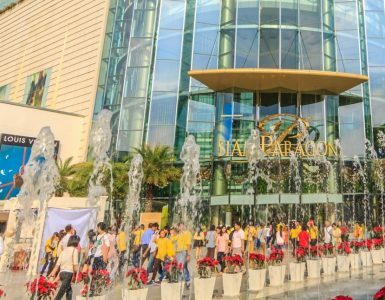 Bangkok’s largest lifestyle venue and shopping mall and the sixth largest in the world. At busy Ratchaprasong Intersection, CentralWorld@Central Bangkok is anchored by two major departments stores, Zen Mega and Isetan. Don’t miss the SF World Cinema, with 800-seat World Max Screen and luxury first class theaters. Dining options include a tremendous range of restaurant types in addition to Groove, a 20,000-square-metre venue comprising some of Bangkok’s most popular bistros and gastro bars. The mall is a favourite among travelers and locals looking for the latest lifestyle trends and hot dining spots. 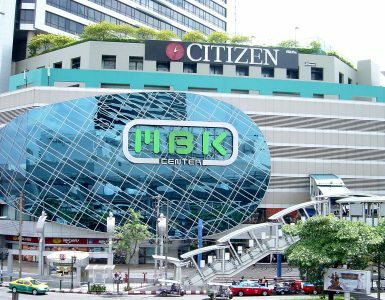 CentralWorld@Central Bangkok is connected via BTS skywalk to Chidlom station, which is only one stop from Novotel Bangkok Ploenchit Sukhumvit (BTS Ploenchit station). Immerse yourself in the traditions and cultures of 5 different communities at 5 different piers located along the Chao Phraya River. 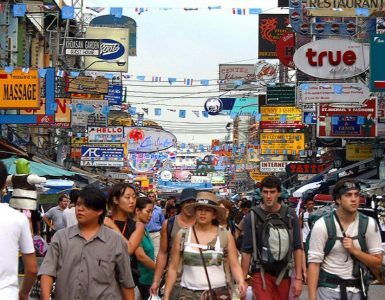 Feast from over 300 Bangkok restaurants and eateries starting from 29 June – 30 July 2017.